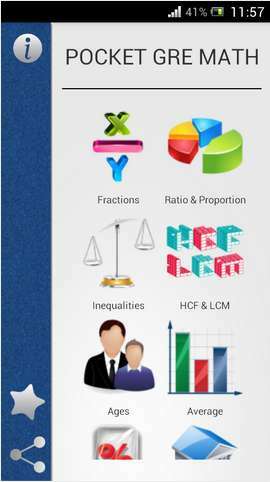 Data Interpretation Practice Questions – Study the following Pie-Chart carefully and answer the following questions. 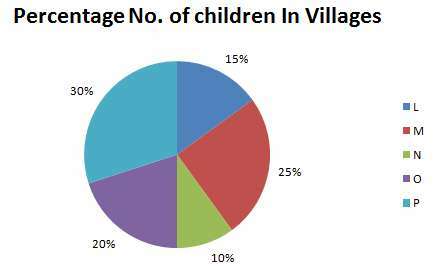 Percentage breakup of number of children in five villages and breakup of children attending school from the same villages is given below. Study the following Pie-Chart carefully and answer the following questions. Given below is the percentage wise distribution of employees in six departments of an institution. 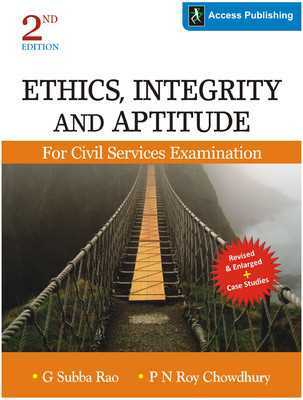 Ethics, Integrity and Aptitude – GS Paper 4 of the Civil Services Mains Examination needs to studied from different sources which can help you score more. 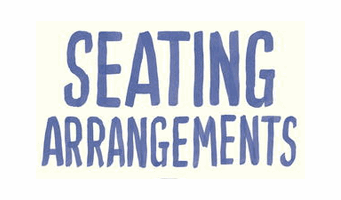 Read to find the sources where you can study for this paper with an edge over others.